Following two zazen periods. Part of our regular Sunday program. Everyone welcome. 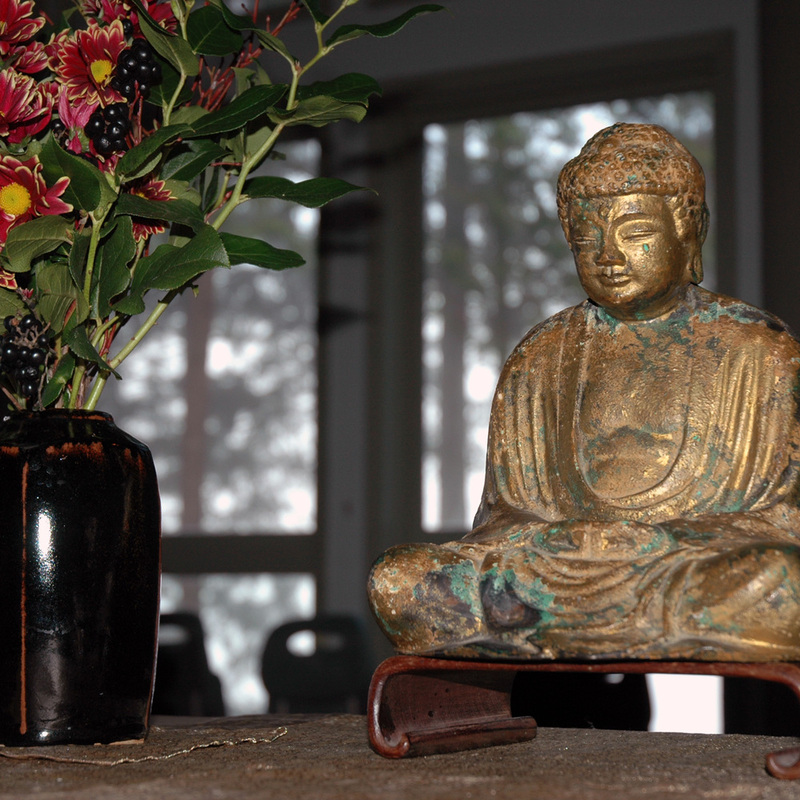 In honour of Earth Day, we will chant the Ecological Precepts from Green Gulch Farm, San Francisco Zen Center.